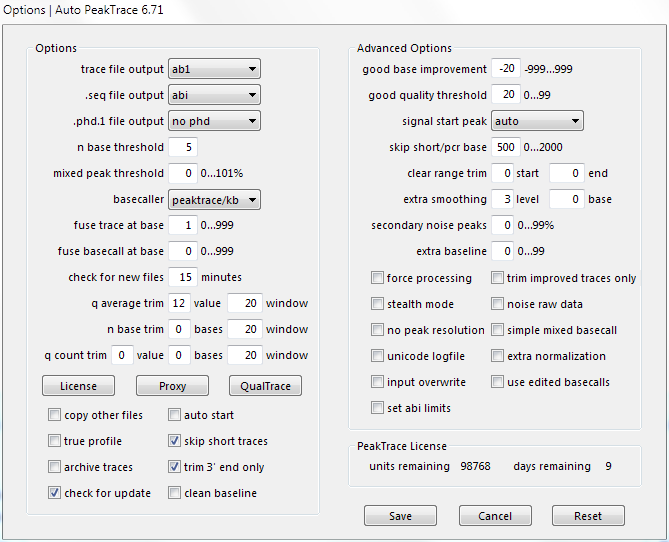 We have released Auto PeakTrace 6.91 and PeakTrace 6.90 for Linux. 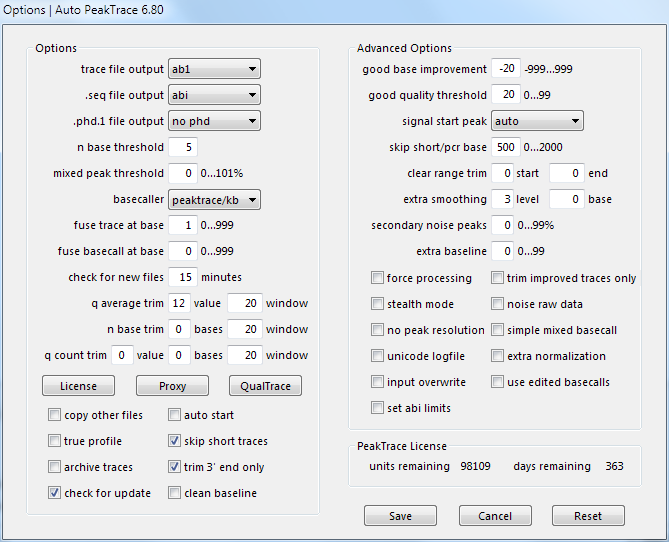 This release is a minor bug fix release for 6.90 and is a recommend update for all uses of PeakTrace 6.90. Other than bug fixes this release does not contain any changes from 6.90. 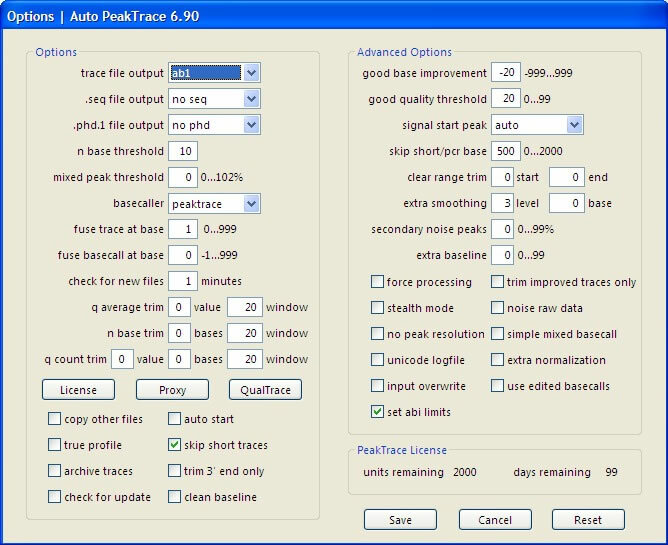 Auto PeakTrace 6.91 and PeakTrace 6.91 for Linux can be downloaded from the PeakTrace:Box Downloads page. If you do not know the password to access the PeakTrace:Box Downloads page please contact us @support@nucleics.com or contact your local supplier for the update. The command line version of PeakTrace for Windows will be released in the coming days, however, it is highly recommended that all Windows command line users transition to using the command line feature of Auto PeakTrace 6.91. 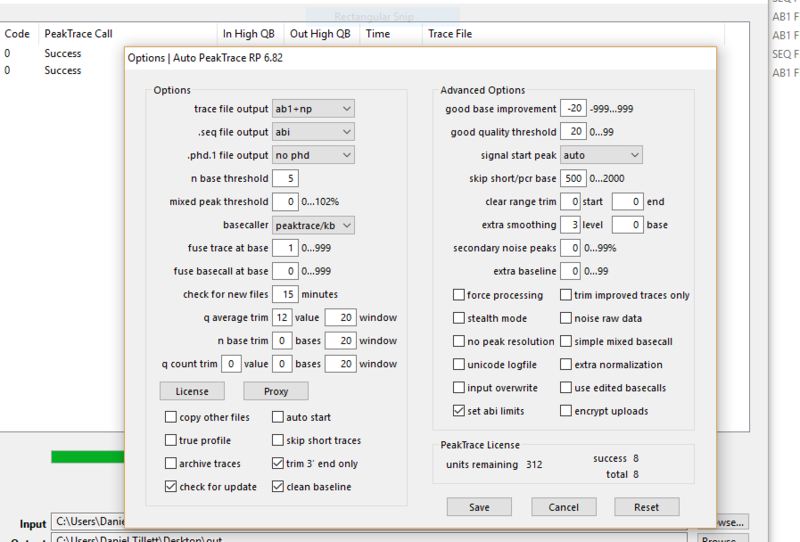 We have released Auto PeakTrace 6 RP 6.91 for Windows and MacOS X. This update is an “under-the-hood” update move our primary development platform from Windows XP to Windows 10. 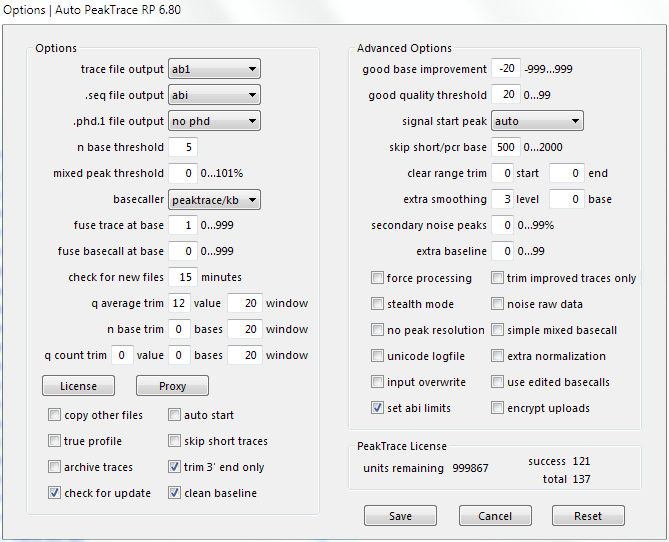 Auto PeakTrace RP still supports Windows XP, but by updating we aim to improve the performance and compatibility of PeakTrace with newer version of the Windows OS. The full list of changes include. New Feature. 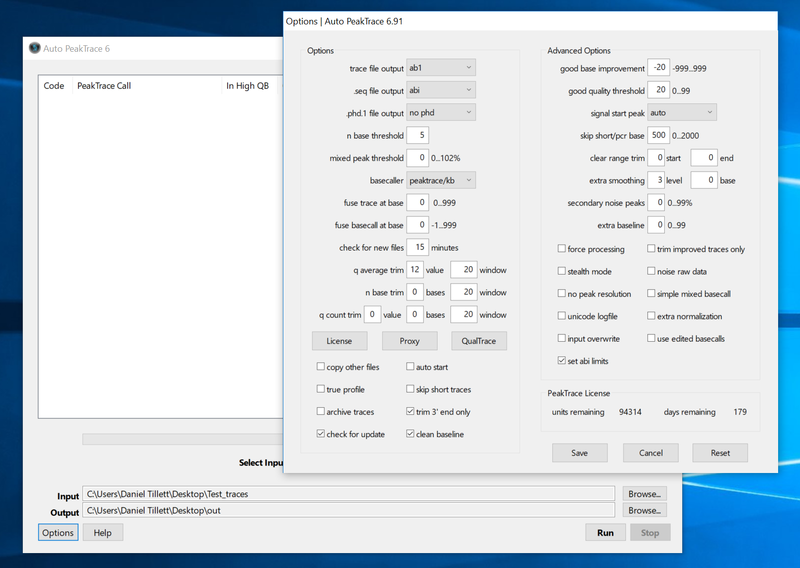 High DPI monitor support. 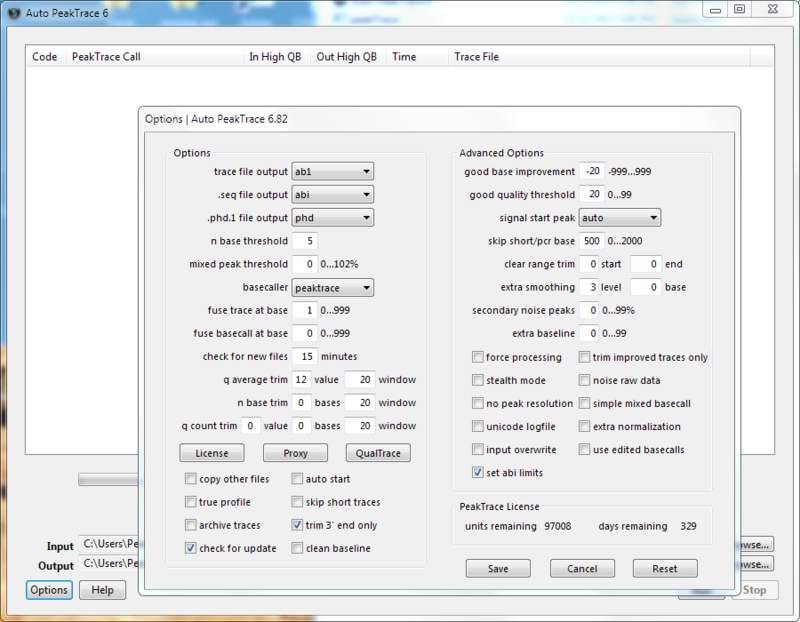 Further improvements to the processing and basecalling of weak traces. cURL updated to version 7.59.0. Wine updated to 2.2 for the MacOSX release. 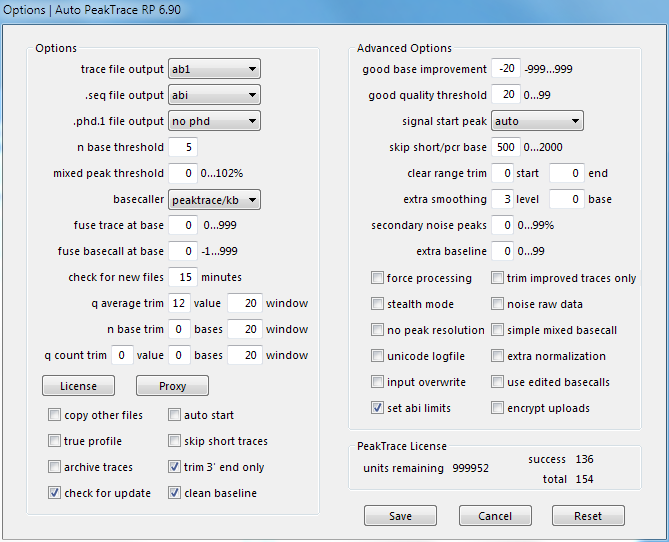 Auto PeakTrace RP 6.91 can be downloaded from the PeakTrace RP Downloads page. If you do not know the password to access the PeakTrace RP Downloads page please contact us or your local supplier for the update.